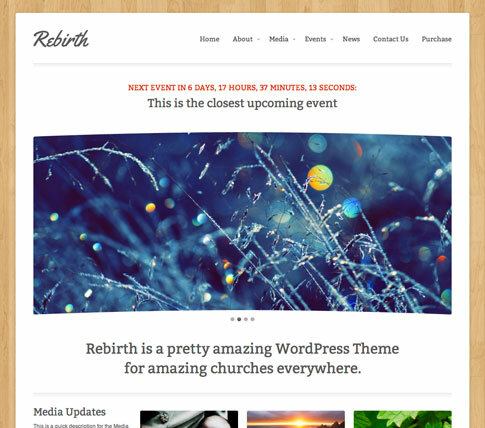 Rebirth premium WordPress theme is a church-based WordPress template aimed at making your new church website the best on the block! But it’s certainly much more flexible than just being used for churches. 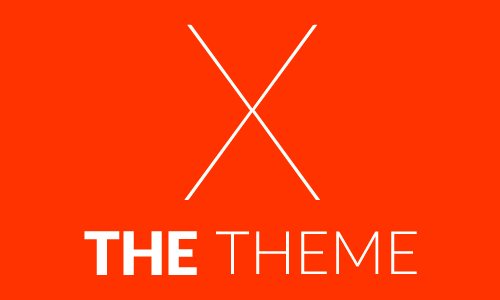 If you’re looking for a media-centric and/or event-based theme, Rebirth premium theme might be the one for you as well. Features are listed below along with a live demo at the end of the post! 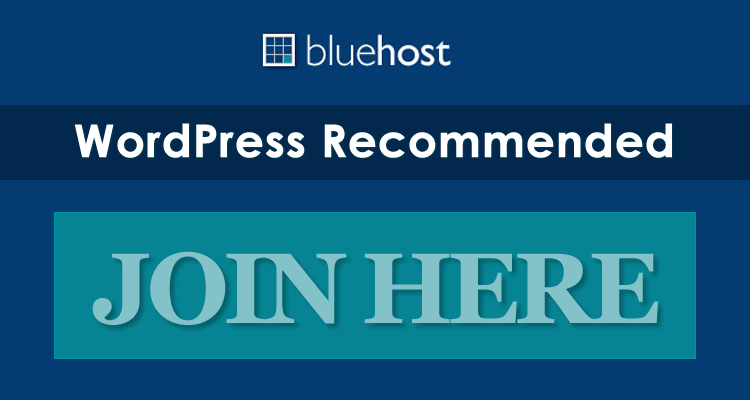 Come back and check out the showcase as we find more sites from around the web using Rebirth.